Elder Scrolls 6 was teased at E3 2018 and since then people have been wanting to learn more about the game but not much information is available right now. The modding community is already excited about the game but they also have some concerns. You definitely notice the age of the Creation Engine. As far as dealing with textures, I would almost say that the method is ancient. It is very ineffective. It is also very difficult to make weapons and armor look good and like real metal. For The Elder Scrolls 6, I really want a better engine. I would agree. 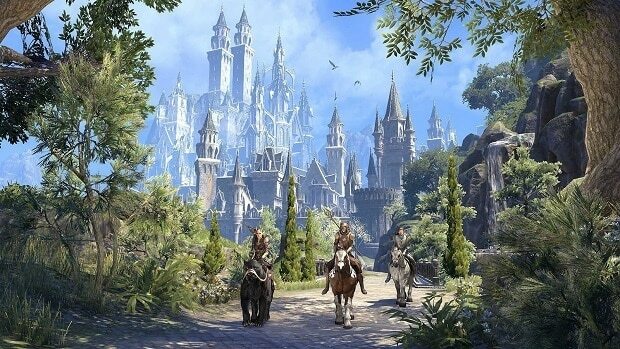 The engine is pretty dated and keeping in mind that Elder Scrolls 6 is going to release a year or two from now, fans expect the graphics of the game to look ahead of its time. By the time Elder Scrolls 6 releases, the PS5 and Xbox Scarlet should be out too. This means that devs will have the advantage of better hardware at their disposal. I don’t see why Bethesda cannot change the engine for the new game. Kyle Rebel pointed out that the Unreal Engine could be a great alternative for the game. He mentioned that is Bethesda is looking to build the game from scratch then the Unreal Engine 4 could be a great fit. He went on to call the Creation Engine old-fashioned which is true. 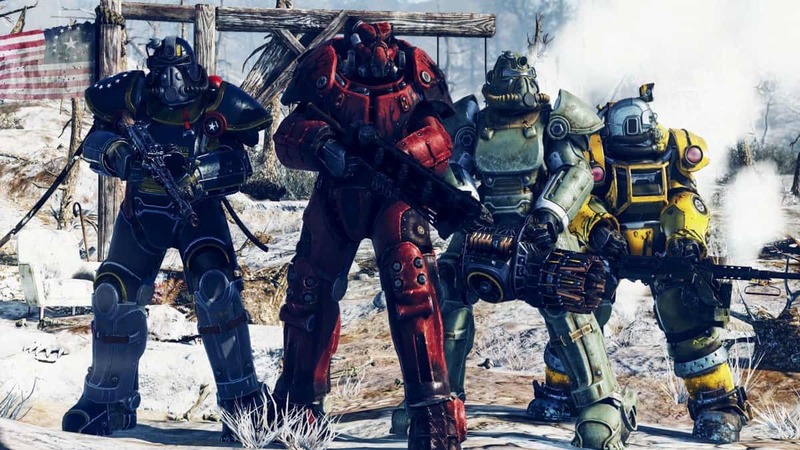 No matter what the case is, it is highly unlikely that Bethesda is going to go with another engine. 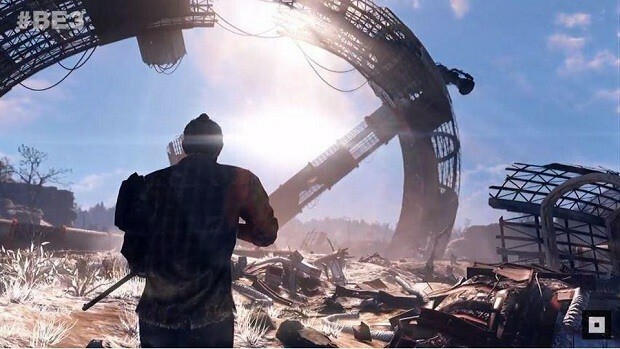 Bethesda CEO Todd Howard did mention that the Creation Engine will get some upgrades for upcoming games like Starfield and Elder Scrolls 6. It will be interesting to see what these upgrades are.